When it comes to cosmetic or restorative dentistry, porcelain veneers can address a wide variety of conditions while simultaneously providing important long-term benefits. For many cosmetic dentists in Orlando, veneers are the first choice for improving smiles. Dr. Puig is dedicated to helping patients achieve beautiful, natural-looking smiles, and provides state-of-the-art veneers and other cosmetic dentistry in Orlando, Florida. Veneers serve as solutions to many different cosmetic issues. If your teeth are broken, chipped, irregularly shaped, or worn down, veneers can restore, reshape, and lengthen your teeth. Additionally, veneers can solve discoloration problems from old fillings and root canals, from too much fluoride, or simply from stains and yellowing. If your teeth are crooked or your smile is full of gaps, veneers can visually align your teeth and erase the gaps from your smile. Whatever your cosmetic issue, veneers are almost certainly an option for improving it. When you come to Dynamic Smile Design for dental veneers, we’ll consult with you about the effect you want to achieve before we prepare your teeth to receive the veneers. We will then take a mold of your teeth to ensure a precise fit, and will design your custom veneers to fit your unique smile. Finally, the veneers will be cemented to your teeth, the joints will be smoothed, and you’ll be able to leave our office with a new, beautiful smile. 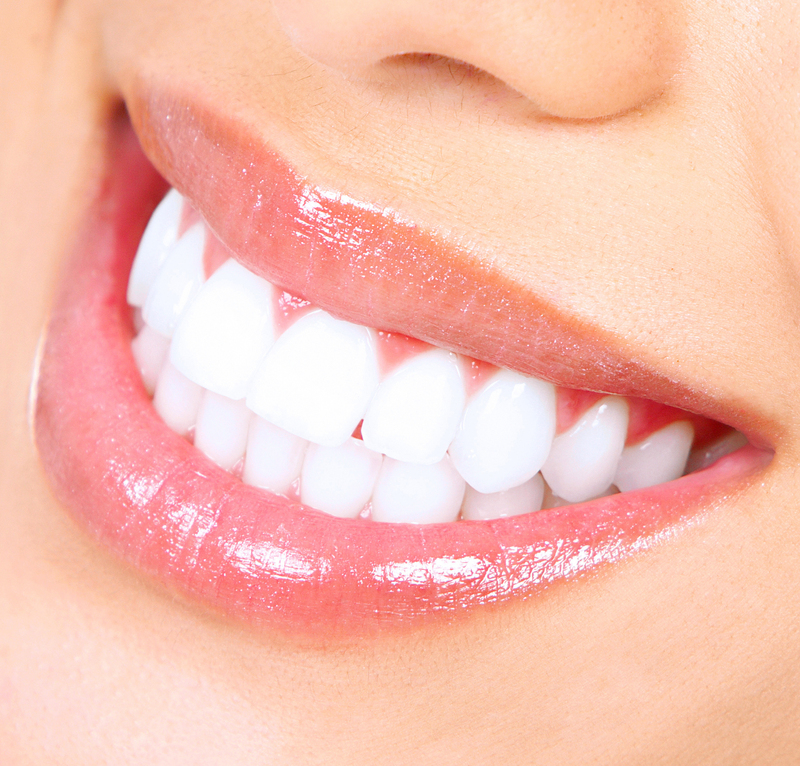 The biggest benefit to selecting veneers is their natural appearance.Veneers look identical to healthy, white teeth. They can be created to match the color and shape of the rest of your natural teeth; or, if you are having them applied to all your visible teeth, we will help you choose a color that can be significantly brighter than your existing smile. Not only do veneers improve your mouth’s aesthetic appeal, but they also work to protect your teeth from damage and discoloration. Veneers are stain resistant, and in many cases will also make the rest of your teeth seem whiter as they brighten your smile. In addition, porcelain veneers are safe and comfortable, and will not irritate sensitive gum tissue. As a final benefit, you don’t have to add any extra steps to your hygiene routine to care for your veneers. Brushing and flossing just as you do for your natural teeth is enough to keep your veneers looking fabulous for years. If you are looking in Orlando for cosmetic dentistry, or if you want to learn more about porcelain veneers, contact us today!